New Nepali Modern Song Sabai Deva Devi Birsera from Tapoban 2Watch more latest nepali music videos at http://theaznepal.comLike our fan page http://facebook.com/theaznepal for more updates. 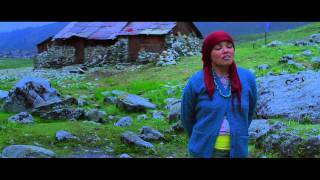 New Nepali Modern Song Timra Ti Atitkaa from Tapoban 2Watch more latest nepali music videos at http://theaznepal.comLike our fan page http://facebook.com/theaznepal for more updates. Nepali Holi Song, Holi le rangayo naya choli featuring Rajesh Hamal from a Nepali Movie.